You are here: Home / Uncategorized / New customers – Quick and Easy! Often the biggest hurdles with a loyalty program for any shop is “How do I get my customers on-board?” It needs to be quick and easy, you don’t want to delay customers by getting them to fill out forms and stuff, they are busy and they just want to pay and get on with it. This is where our single Membership Card idea comes into its own, with this single Membership Card customers will be able to use it at all participating shops without the need for multiple sign-ups or multiple cards. IF they do not have a card! 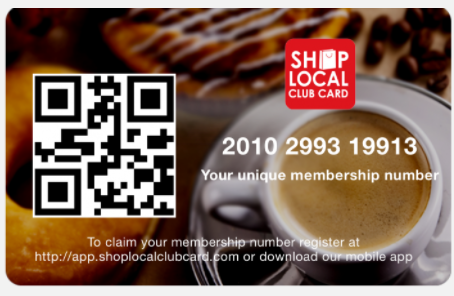 You simply get a Membership Card for them Scan it, Stamp it and give it to the customer – explaining that the card has their first stamp on it and they are well on their way to earning a free coffee. It is that quick and simple, the customer does not have to fill out any forms or give you any details they just take the card and they can use it when they next visit you to get the next Stamp. Customers that would like to use our FREE app on Apple AppStore, Google PlayStore or Amazon Appstore can download the app register the unique Membership Card number and monitor and track their rewards. They can also use the app to check-in to the store before they get to counter so that it makes the check-out process EVEN quicker. When shops know that its going to be a busy period or they just want to make getting new customers on board even quicker and easier, they can pre-stamp a few cards so that they just hand them to the customer. Better still it might be a good idea to have a couple cards pre-stamped and ready to go. This will make it easy to get all you customers on board so that they can benefit from your offers. If you have any ideas for future blog topics, send them over, I am always looking for new ideas. 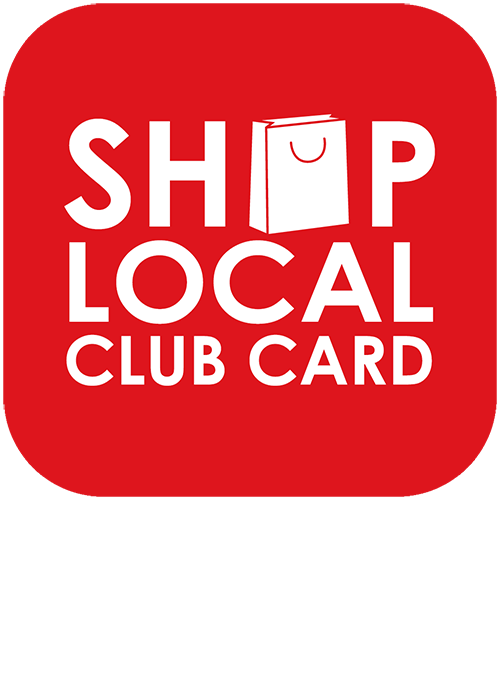 https://shoplocalclubcard.com/wp-content/uploads/2017/05/Club-Card.png 296 454 adminshop https://shoplocalclubcard.com/wp-content/uploads/2016/05/SLCC_logo.png adminshop2017-05-08 10:00:532017-05-05 12:07:40New customers – Quick and Easy!